Форум » Архив форума » Технический архив » lg91 fw45 possible via swup? lg91 fw45 possible via swup? Hello, i've got a one small question, is it possible to make SWUP with fw45 and included langpack91 (russian, polish is here too)? You know, replace default langpack in swup, or something Or if it isn't possible, can i put langpack 91 via service cable without doing any tricks with Bkey, etc just running the swup with langpack? A lot of people asked for it. But it is impossible. But why do you want lg91? You speak English well. Where are you from? And remember: Service cable is only DCA-110. You can do everything with it. I know that service cable is Dca-100. Well, if i'll have that cable, can i just apply langpack? or have I to do something more before? Yes. We have Polish in lg91 You can install langpack with dca-110 or 100 if you have bootkey (I saw you were buying it at M@rtin's Page). 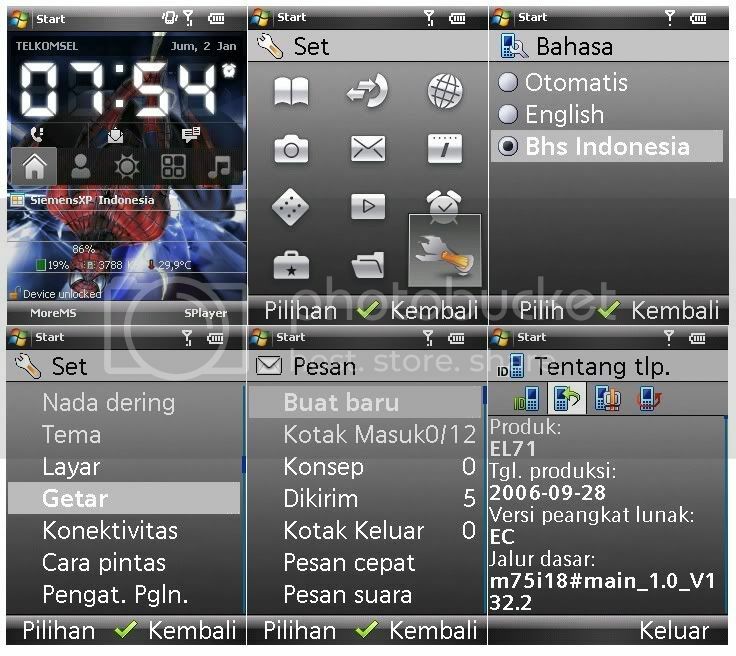 You just need program x65flasher 2010.
erwinpiero, what is number of lg (not id!) that include original Indonesian? If it's in 400-based fw's, we have one with 37 firmware for e71 (s75 is not compatible of course). I try to see it later (a half of month) and maybe get it. I'm using Firmware 45 Var. 0100 (Map dan FFS : 31), and in my modified LGP did You mean AllLangs? It was 2, cause it has English and Indonesian. And number of lg, it said LgPackId lg1, then it should be variant 100. Indonesian language included on variant 700 on previous Siemens series, and it's LangId was 24. Well it's for me a big problem to buy bootkey. Im young (14 years), and it's hard to find a e-gold account here. And even if i have egold account, i don't know how to put money on this account... but if i want to put this langpack, i'll need a bootkey... maybe i'll do TP, but i am afraid, or i'll stay with default Langpack. Huteusz, I thought, parents always give some money to their children every week in Europe... A kind of Russian joke. Hmm, so is it difficult for you to get 10$ or not? E-gold or another payment is not problem if you'll get money. As for me, to make Test Point is very dangerous. What can we do? First is Waiting. Wait for decision, maybe bootcore patch will be presented... Maybe! Second is to find terminal with webmoney (the best) or e-gold or smth like this... And pay. 10$ is not a lot of money If i will have all planned, i can afford buing Bkey But the next problem, is, that i have to buy dca-100 too . But soon i will get some money, and then i will buy it. The biggest problem is for me to find this terminal... i will see what i can do. - Maybe it is easier to downgrade to v42 from v45, but there are more bugs. I wasn't using v42, are these bugs annoying? 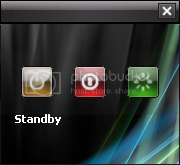 - Second, i have heard that somebody has changed the main menu icons, using MenuChooser, without entering Bkey (it was usable in this way on x65). Can it be truth? I think it's better to use English 45 than bugged 42 (bugs with Address Book, t9 in sms). 42 is more unstable. Terminals are everywhere in Russia. Almost every payment-machine for mobile providers has functions to work with internet-money. I've never heard of changing icons without access to secret disks on NewSGOLD. Hmm, i will stay on 45 In poland i haven't seen anywhere terminals which can work with internet money. 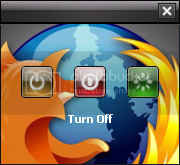 To put into phone fullflash i need bootkey too? About changing icons, there is an need to access hidden disks. I often use V_Klay to get or entering fullflash, and yes it needs loader that created with bootkey need to it. Changing menu should had access to hidden disks, these can be perform by setting handset to Factory Mode, or using tools that provides open disk, like SiMoCo or VSFE, i use both since using CX65. You need bkey to access to fullflash, that's right. But what did you want to tell by saying "To put fullflash"? I think you will not work with ff too often, more with patches. VSFE was good tool for C75, but I have some problems using it with E71: Cable 140 in VSFE sometimes don't copy files to phone, although easily copy from phone to PC. Remember please! File system of e/el71 don't understand such symbols as comma ","
And FF sometimes need it to recover handset from death. erwinpiero, where you has taken this theme? Also turn off in english. Download content below, including english icons for sMenu, turn off image .PSD file. Well, i have tried to put Langpack 91 to my e71 via x65flasher. 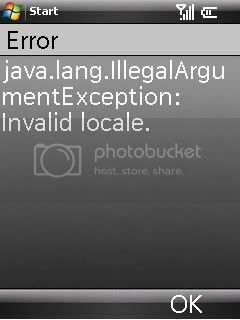 Unfortunatelly, i see errors like "Timeout". Tried changing the speed to 115200, it didn't help. Next: do i have to tick Force restore all blocks? or leave it blank? It's remembering me when sim_emrom has helped me changing my LGP from international to Russian, (Lg01 --> Lg03). You must check box "Write...blocks" (Писать неизмененные блоки) when program ask you"
Had You do the same Huteusz? As i said, it started to work when i checked the bock Write blocks and changed speed to smallest possible. Oh so it's done, oke then, congratulates Huteusz. I've learn the problem again and I have to say we can't solve it. It's impossible to include langpack directly into xbi/xbz. There is different sizes and a lot of another troubles.